Keep up to date with our A/W collection; for behind the scene shots follow our instagram kirstydoyle. 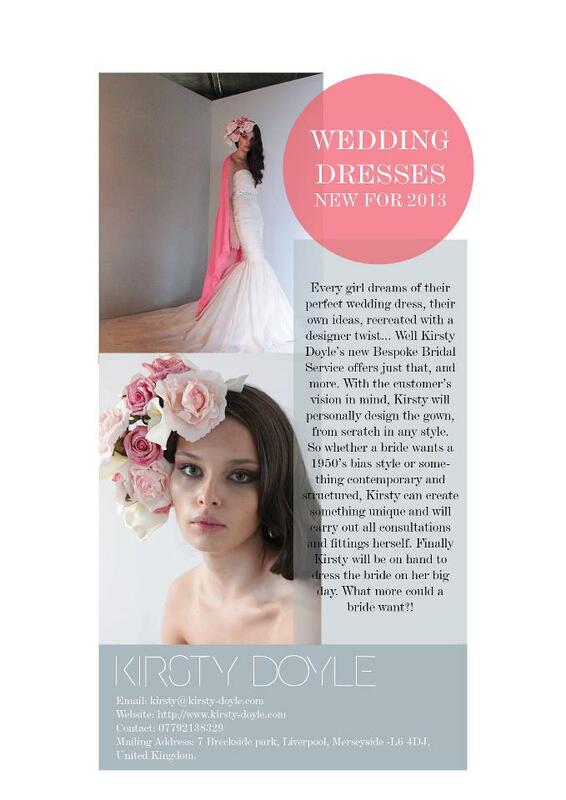 Have you ever thought about a Kirsty Doyle Bespoke Bridal Gown? Wedding Guest Attire – the perfect LBD. This weekend I was a guest at a friend’s wedding. If you don’t know me already I am very last minute when it comes to event dressing. One reason is that I would probably change my mind if I had a dress ready for anything more than 1 week, the other reason is that I never have the luxury of time to plan outfits. For this wedding I wore a frill-less Penelope Dress, this has been a huge success for us this season as has the Amelie dress. The fabric of this dress is super soft and unusually lightweight for a crepe. 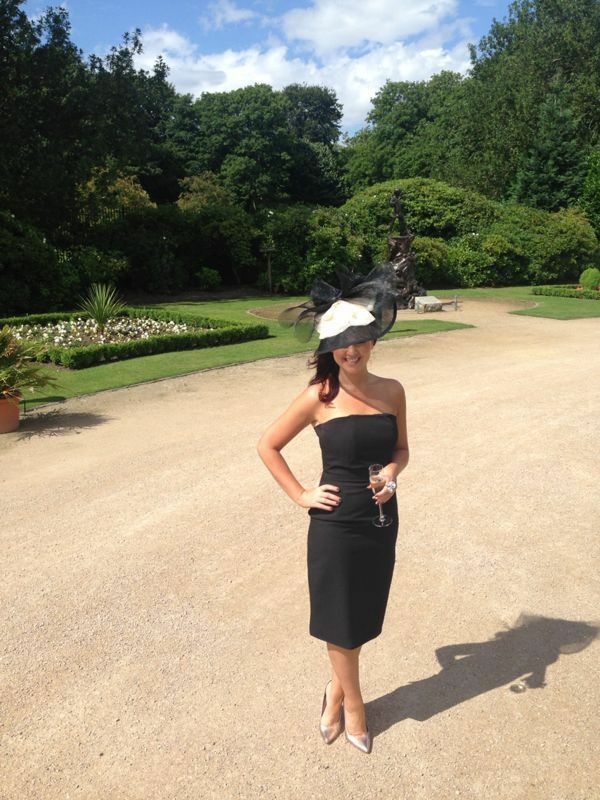 The fitted bodice and straight skirt was the look I was going for, something classic, I wanted to accessorise the look with an over sized hat/fascinator/head piece. With the help of my mum I made the hat the night before, obvs. I used black crin and cream silk organza and made the base out of siname. I never know the hat etiquette at weddings, whether you take them off before or after the mother of the bride. Anyway it was a hot day so I had a terrible case of hat hair so the hat stayed on until the bitter end. The weather was perfect and the wedding was a dream! PS – here is a close up of the hat in a taxi situation.